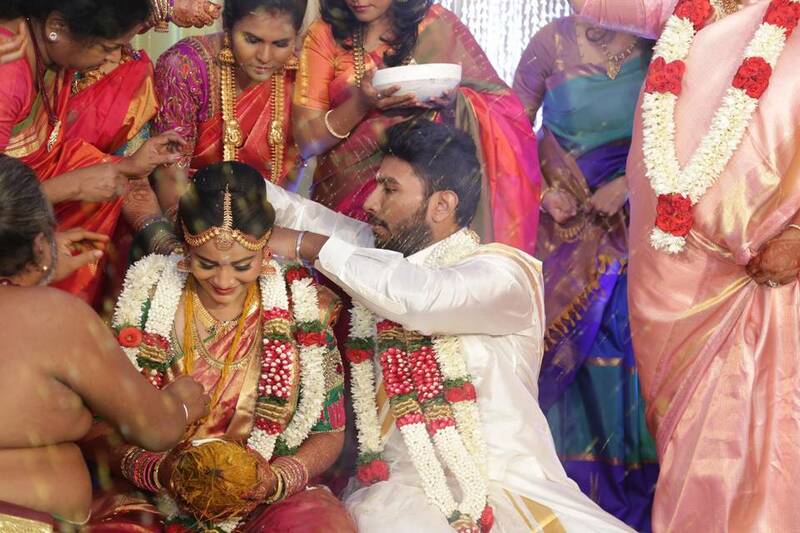 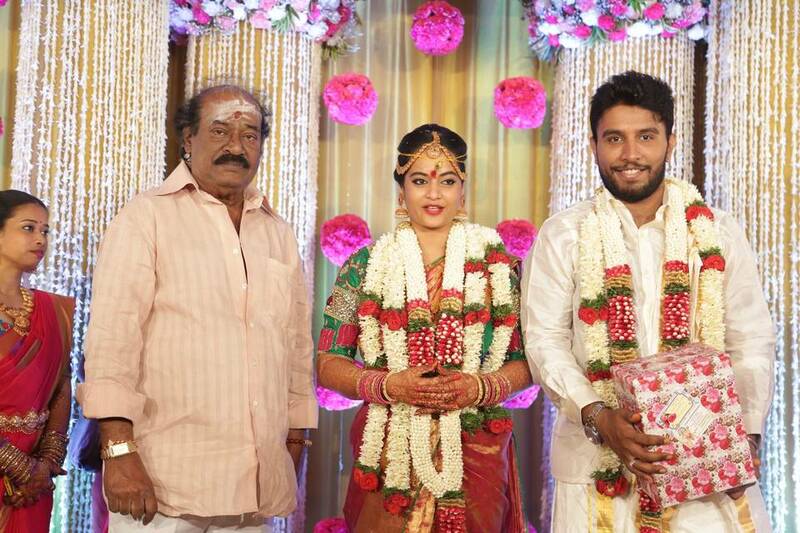 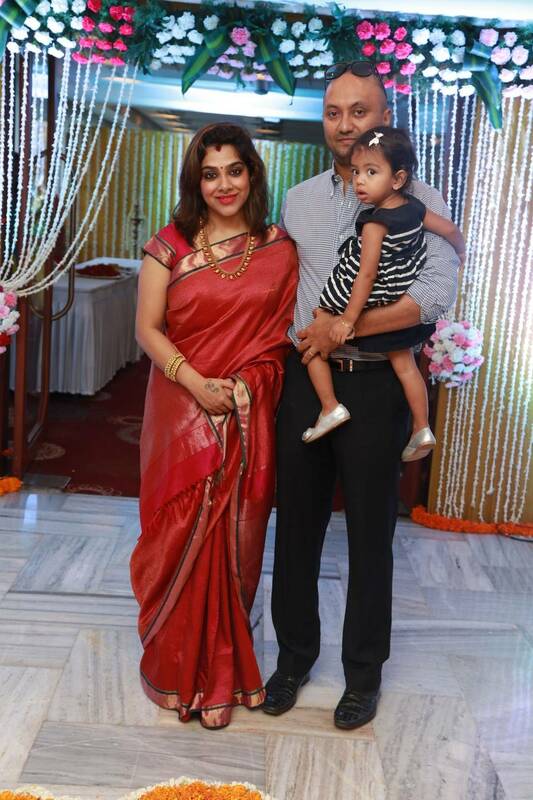 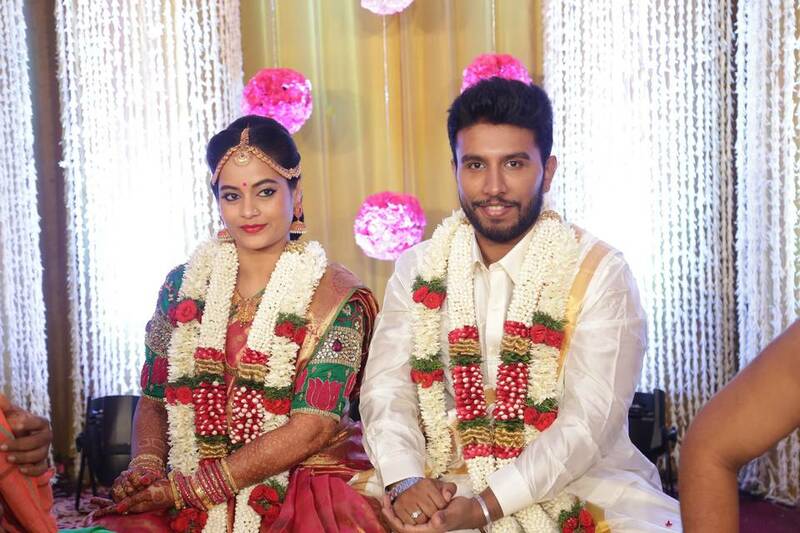 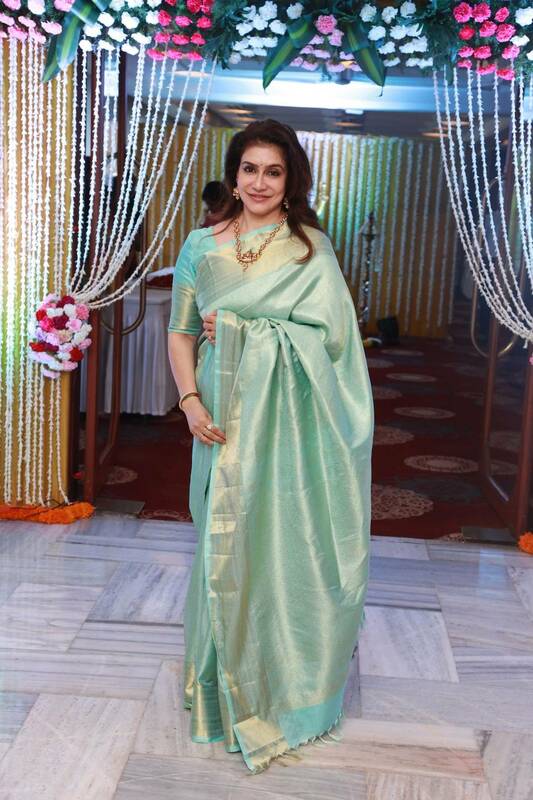 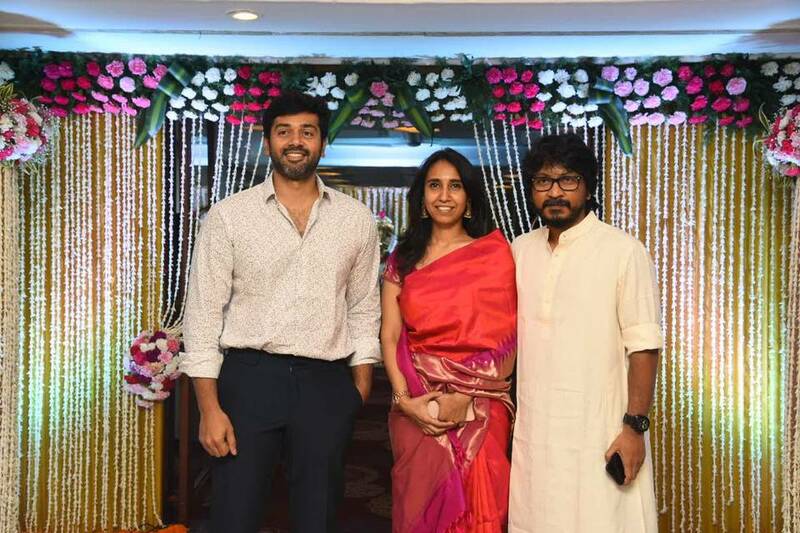 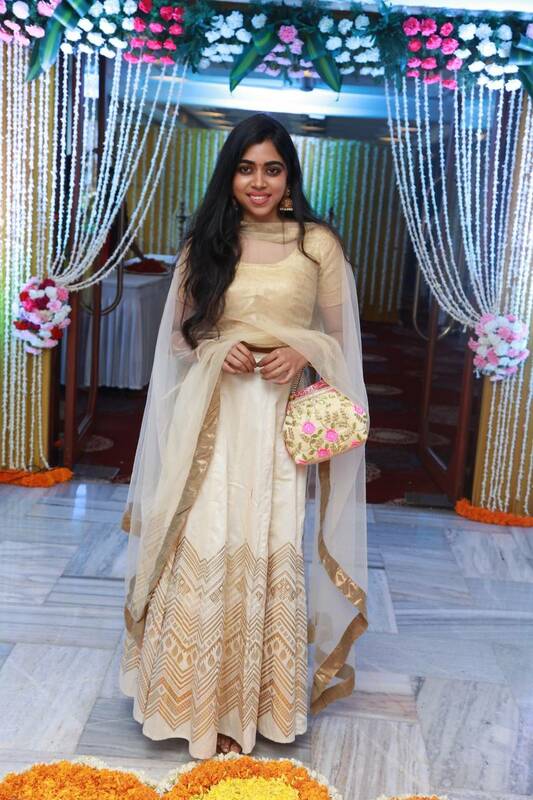 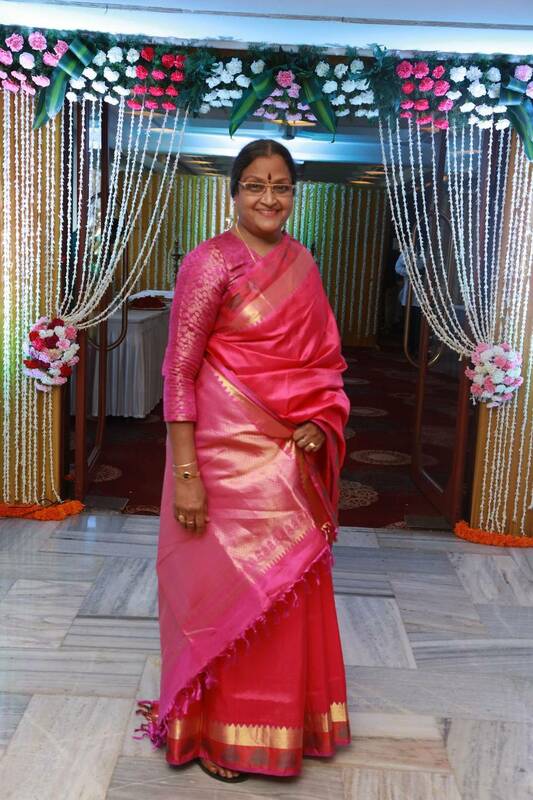 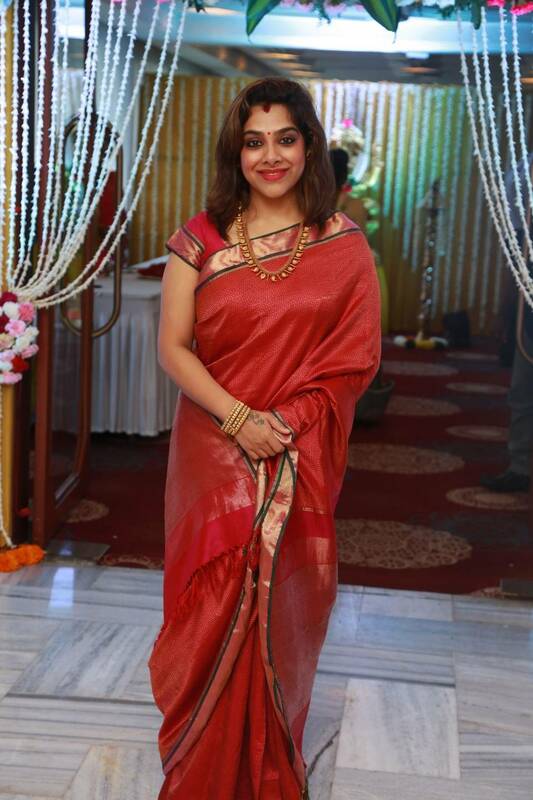 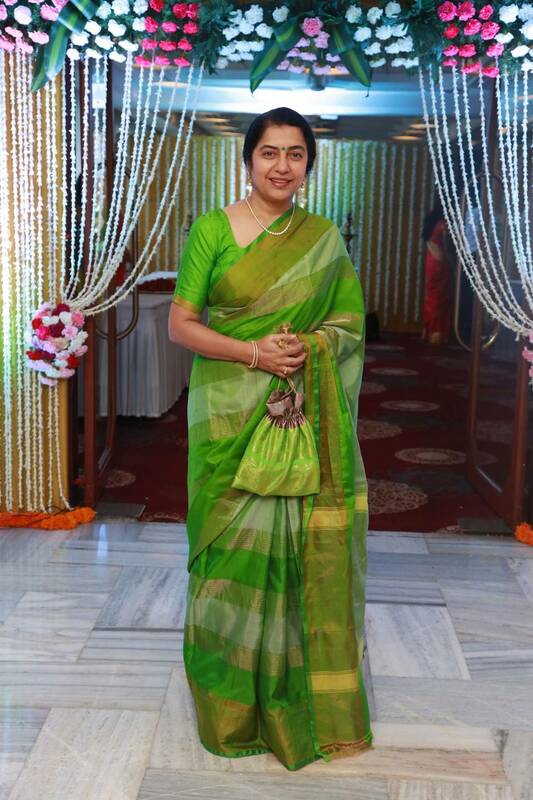 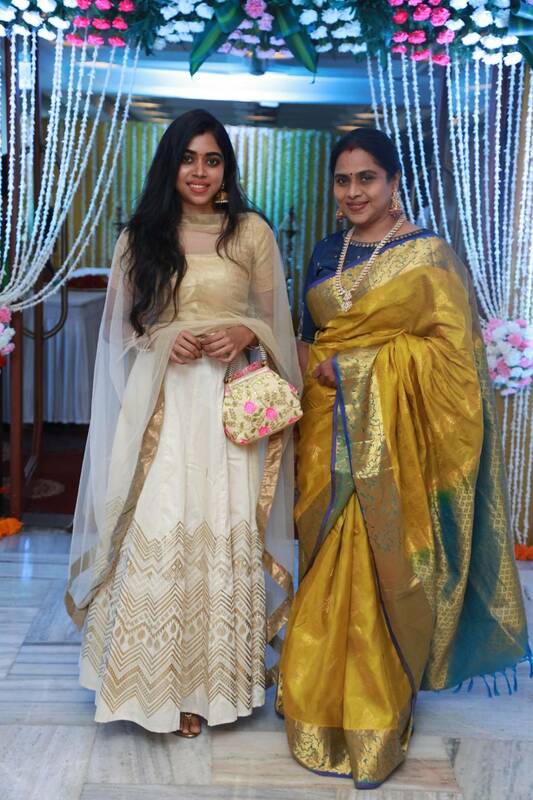 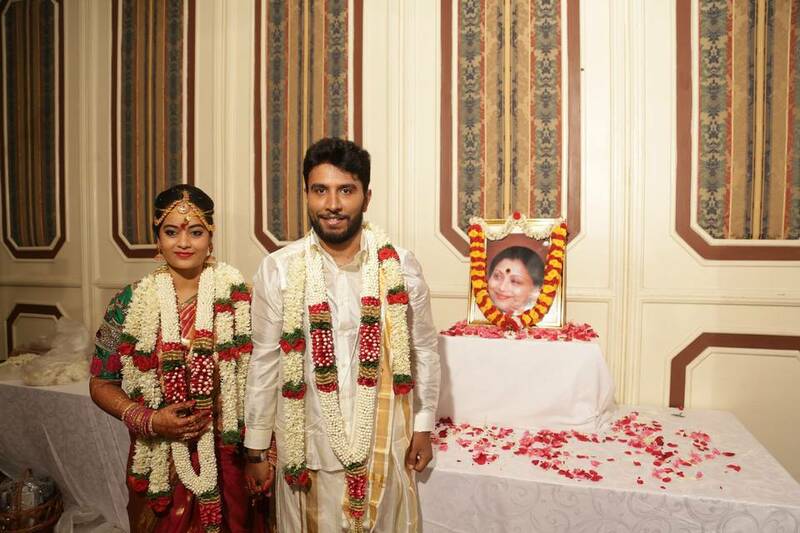 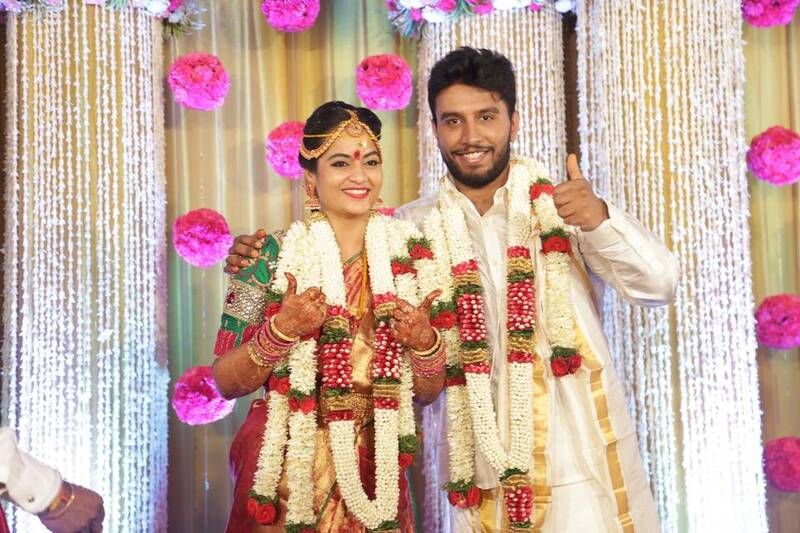 Suja Varuni’s wedding was held in Chennai today. 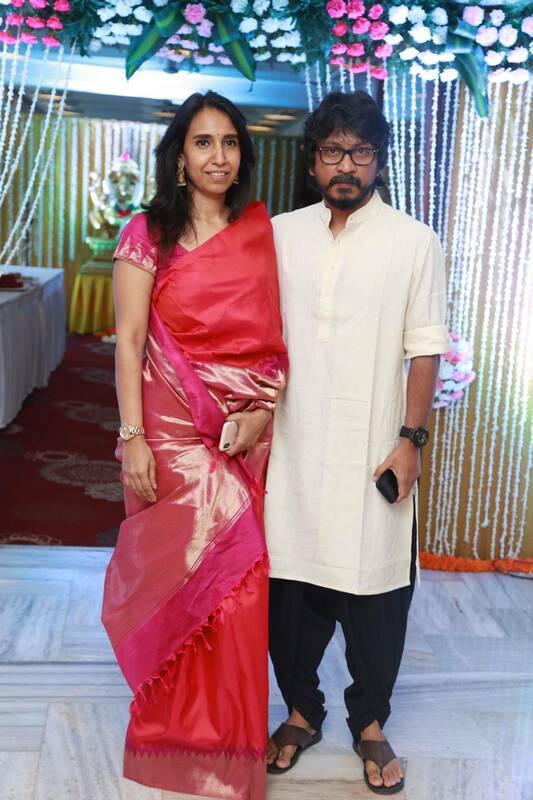 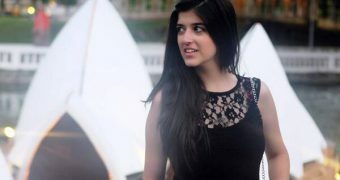 Suja Varani is the debutant actress in the 2002 release of ‘Plus 2’ in Tamil, Telugu, Kannada and Malayalam. 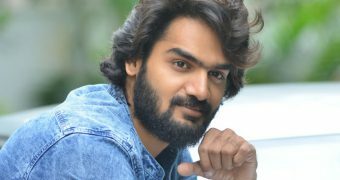 Plus 2 is dubbed in all 4 South Indian languages. 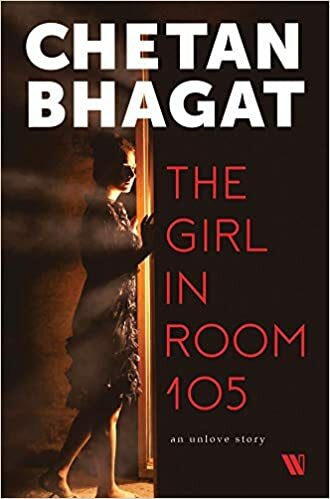 Her last release was ‘Male Man’. 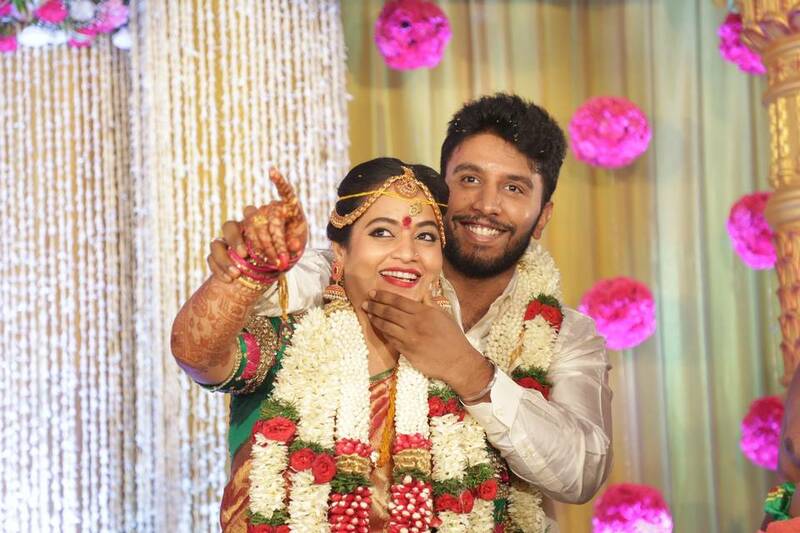 Suja Varuni and actor Sivakumar have long been in love with eachother. 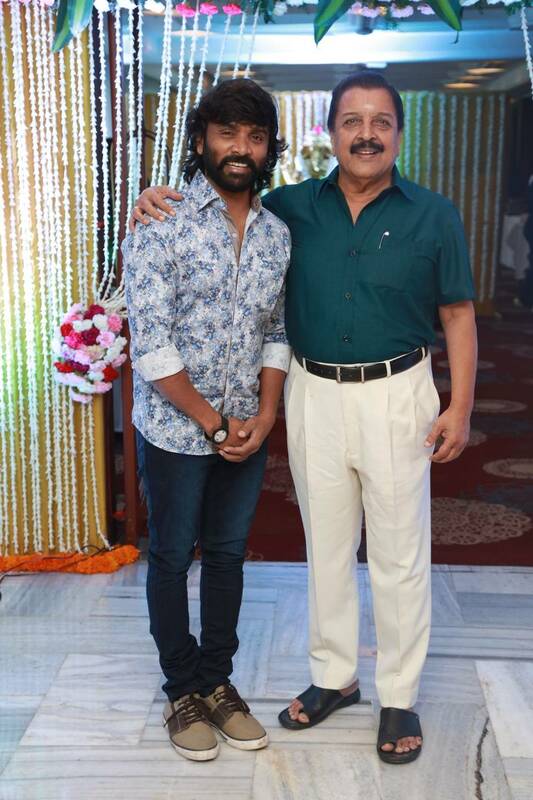 Sivakumar is the grandson of actor Sivaji Ganesan and son of Ramkumar. 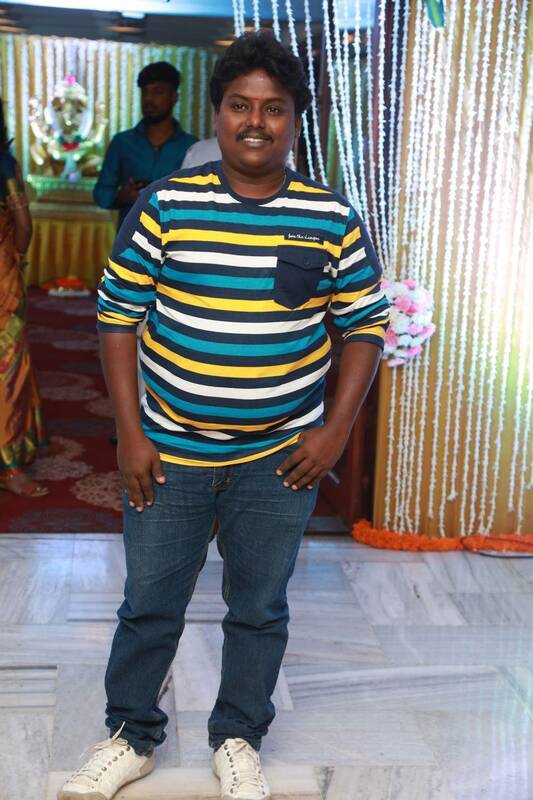 He has acted in some films including ‘Singakutty’ and ‘Newcomers’. 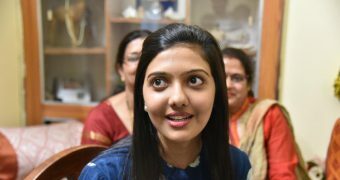 Sivakumar is also known as Shivaji Dev. 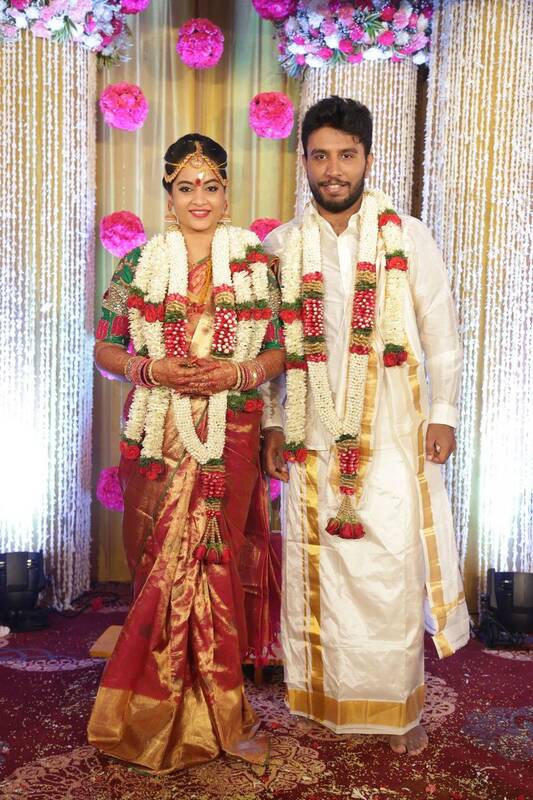 Both were married in Chennai this morning. 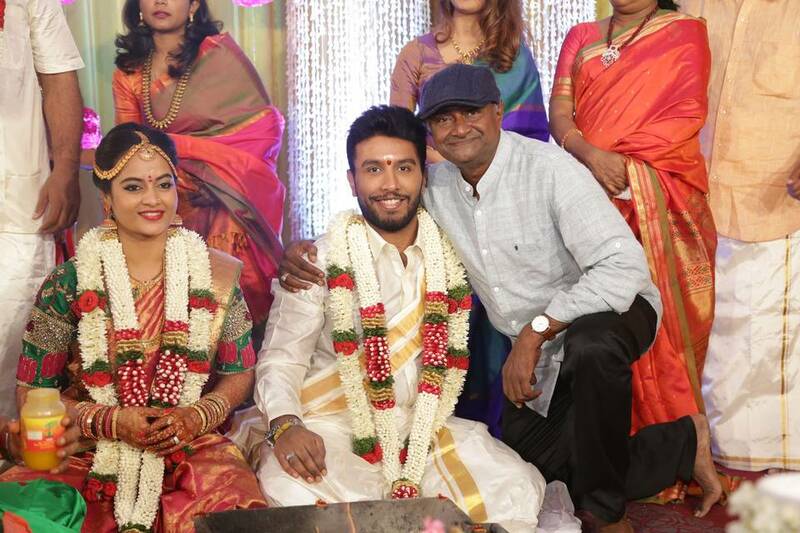 In this marriage at the Crown Plaza Hotel, directors SBMuthuraman, Vishnuvardhan, actresses Sripria, Radhika Sarath Kumar, Suhasini Mani Ratnam, Lizi, Vidyakkarasi, ‘Love’ Sandhya, Viji Chandrasekhar, Actors Sivakumar, Aswin, MS Bhaskar poet Snehan, Durga Stalin from DMK, MK Thamilarasu and Selvi were present. 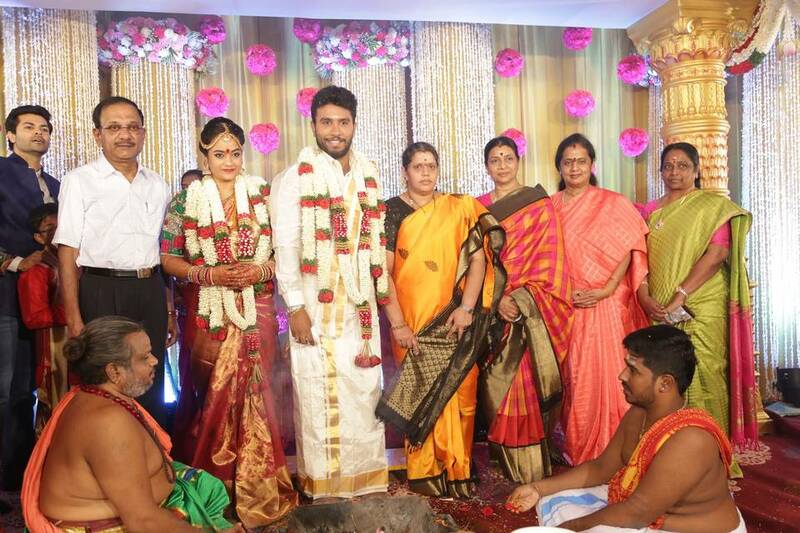 The couple has married as per the Hindu customs in the presence of their family members and friends. 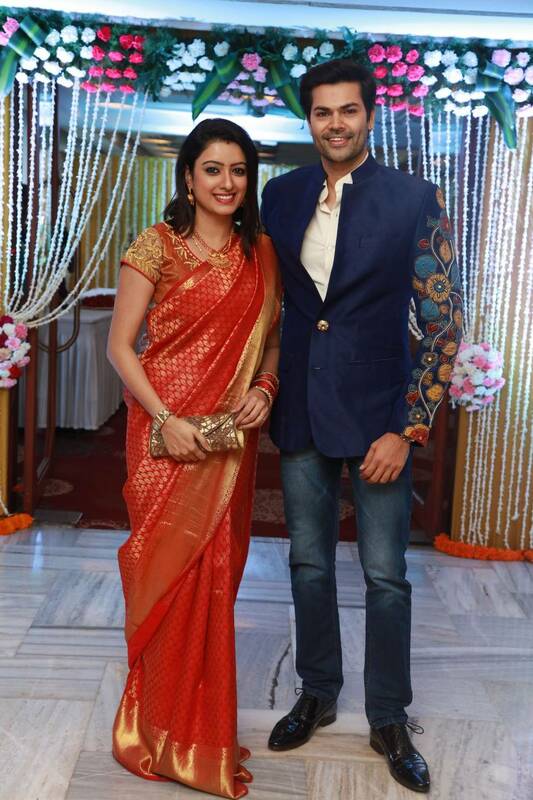 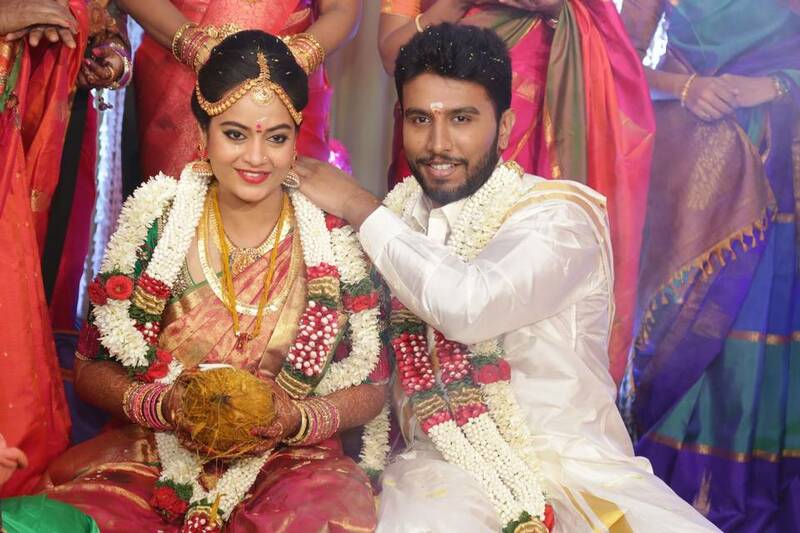 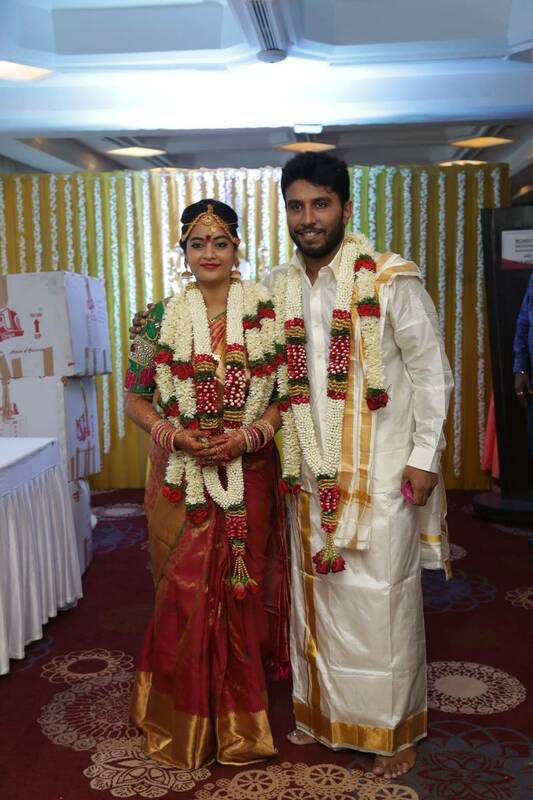 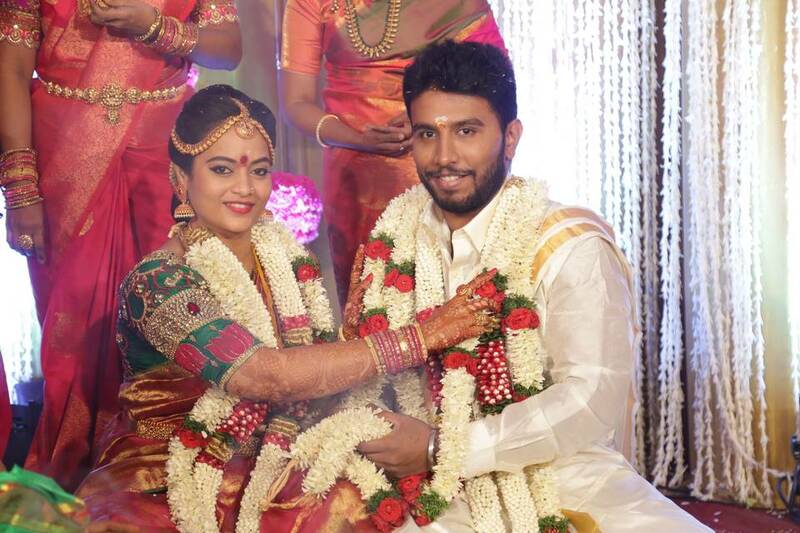 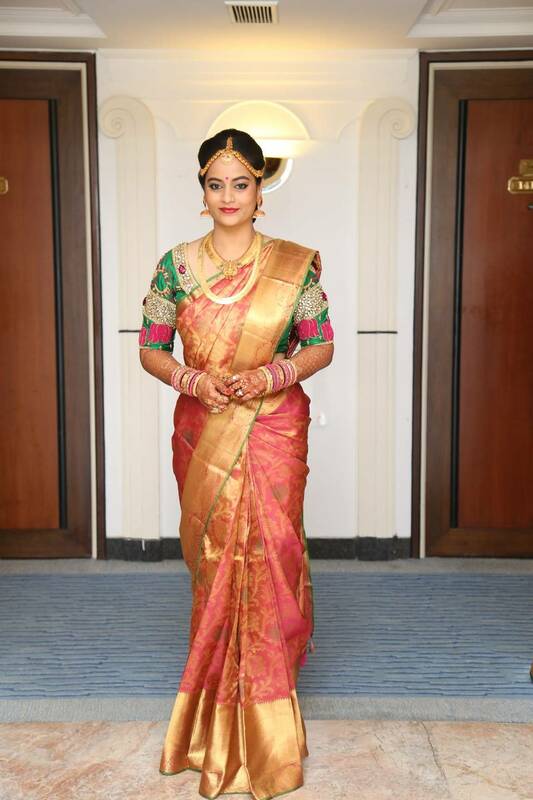 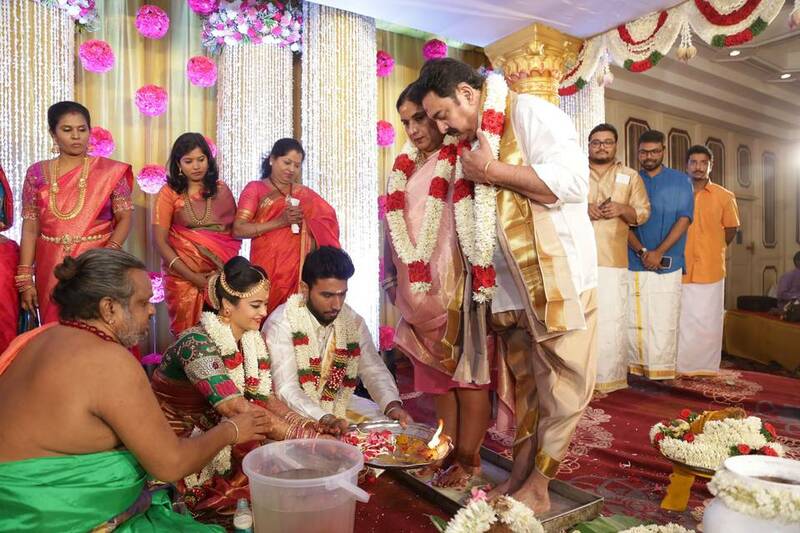 Suja Varunee and Shiva Kumar donned traditional costumes for the wedding.